Get it protected first with Vitroglaze! Shower Glass? Tiles? Glass Roofing? 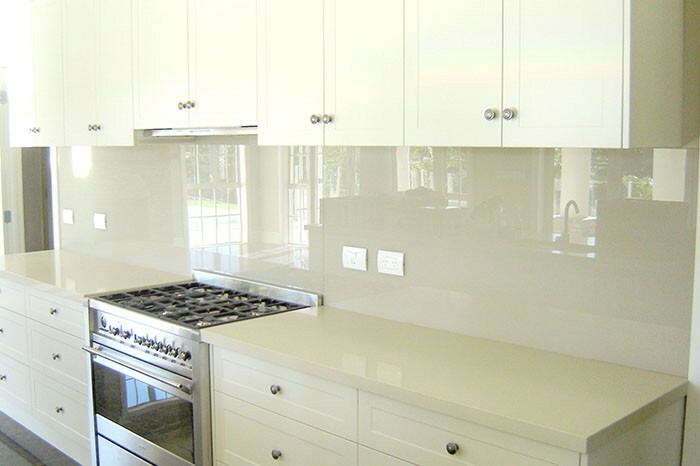 Splashbacks? 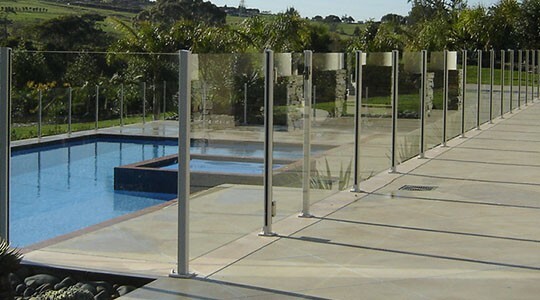 We offer a lifetime guarantee on NEW GLASS. Make any glass easy to clean! 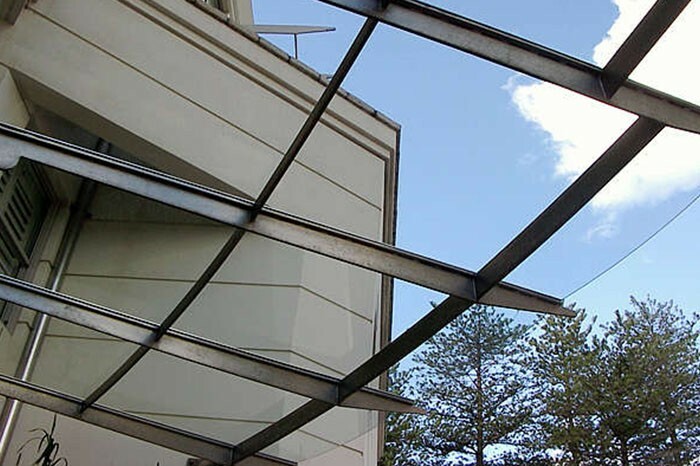 Are your windows or glass roof at risk of being Salt Damaged? Vitroglaze is a permanent glass coating that will prevent the adhesion and build up of contaminants onto the glass surface. 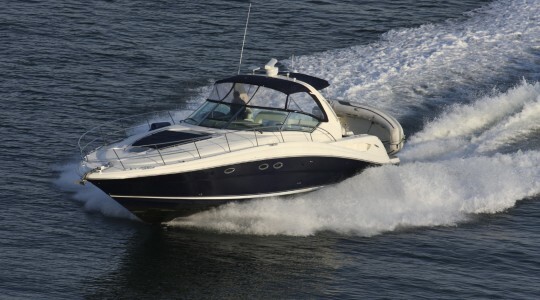 It also provides water and oil repellent properties. 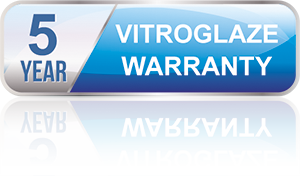 With Vitroglaze you get clear glass and long lasting protection. No macroscopial change of appearance upon accelerated 2000 h exposition (irradiation at 300 – 425 nm). Excellent performance up to 300ºC over extended periods. To ensure the life of the Vitroglaze®, we recommend that you use a clean damp cloth every couple of days and give the surface a wipe over and then dry with a soft cloth. Vitroclean & Chux Silver Scourer Click here to buy. Vitroglaze is a permanent clear coat protection treatment that prevents the adhesion and buildup of contaminants onto the glass surface. It also provides oil and water repellent properties. Working similar to non-stick cookware your glass becomes easier to clean without the need for harsh chemicals. Vitroglaze is also a great shower glass restorer. Vitroglaze glass clear coat is the glass surface protector that works great for glass restoration as well as treatment of new glass to give you low-maintenance non-stick glass and superior glass clarity that always looks brand new. SHOWER GLASS – by reducing soap scum, body fat accumulation and hard water scaling, Vitroglaze will also reduce the frequency and difficulty of cleaning your screen. satisfaction and faith in our product beyond the 5 year warranty term. We had our shower glass and door treated with VITROGLAZE on 5th January 2006. To this day it looks as good as new. As the lady of the house I do take care of them, wiping them down after the last shower and once a week they are cleaned with Nutri Clean OLC. The service we got was excellent. Sheryl explained how the product worked and how to look after it. The product does everything is claims to do and I highly recommend it to everybody. I had this product applied to the main shower screen in the house about 5 months ago. The claims made to me about the product and its reduction in the amount of time and energy required to clean the shower screen are absolutely true. It works as claimed. I recommend it highly. When we installed our new bathroom we made the decision to have the glass surfaces coated with Vitroglaze and are thrilled with the result. Not only has this product made cleaning a breeze (no scrubbing) just wipe with a soft cloth, but the glass maintains that just cleaned look all the time. We are that pleased we are going to use Vitroglaze in our next bathroom too. I heard about Vitroglaze through a friend and contacted Matt and Janine to treat the glass doors on my new bathroom shower. Their service was prompt, efficient and friendly. Everything was explained to me regarding care and cleaning at the time of installation. I am thrilled with the results! After a year my glass doors still look new and are so easy to clean and maintain. I was so impressed with the product and service, when my en-suite was completed; I had Matt and Janine back to Vitroglaze two glass splash panels on my spa bath. 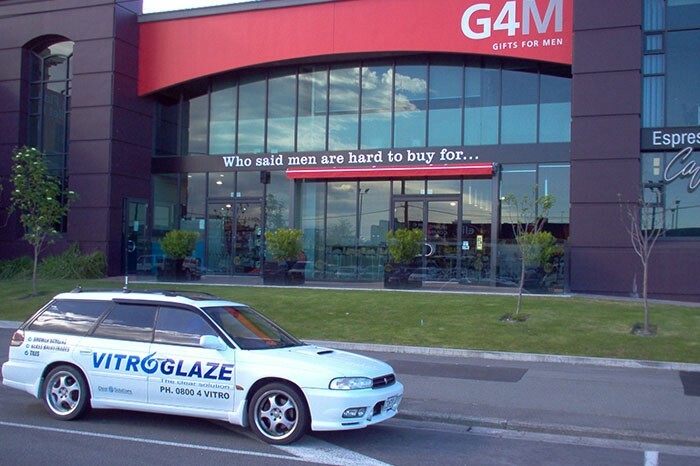 There is nothing worse than murky glass in the bathroom, so I have no hesitation in recommending the services of Vitroglaze Mt Maunganui. We had Vitroglaze applied to our shower by Matt in December 2007, 6 months on and it looks as good as it did when it was brand new. We had some delays with installers and Matt was very patient and slotted in with us continually having to change dates and times. The product is great. I always rinse the glass after each shower and a quick squeegee with my $4 squeegee and most times I dry with the towel. It is recommended by Matt to wipe down with the towel but missing the odd one has not affected my shower. Once a week while I am in the shower I use the cleaner that Matt gave me with cloth and wipe it down takes a couple of minutes. 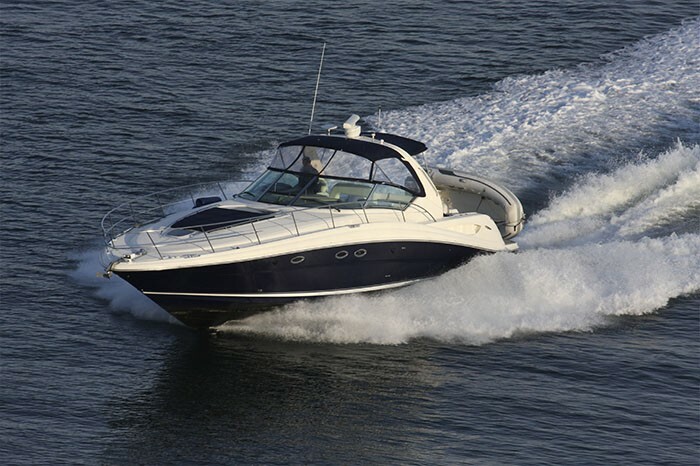 The product was very price competitive in the market and offered the same guarantees. I would recommend Vitroglaze definitely. I am very pleased to write about Vitroglaze, it is a great product, which keeps your shower looking brand new. Vitroglaze protects from those horrible watermarks and is so easy to keep clean. I had my two showers coated with Vitro-glaze before we moved into our new home 14 months ago and they look as good today as the day I moved in! I certainly recommend Vitroglaze to everyone with glass shower doors. Ian treated two frame-less showers in our home. One was about 4 years old and had become cloudy at the bottom. No matter what I used, the glass always looked cloudy. We had a new shower screen put in the upstairs bathroom and didn’t want the same thing to happen. After Ian applied the application to both showers, there was no comparison. Our older shower now looks like new. All they need now is a quick wipe and they sparkle. I wish I had known about this years ago. We have a beautiful new home and I’m particular about cleaning our en-suite shower daily. Every morning I was using household chemical sprays that we buy over the counter and my skin began itching and I had a general feeling off being unwell, I didn’t give chemical reaction a thought until one morning after a restless night of itching I woke up to finding my face swollen, even my ears and top part of my body were covered in a severe burn like rashes. A visit to the doctors soon confirmed that I did in fact have a severe reaction to chemicals, I was put on steroids and told to stop using sprays immediately. What a godsend it was finding Vitroglaze!!!! It’s awesome, so clean and user friendly, no chemicals and my shower looks as new as the day it was installed I just wish I’d known about it earlier. When we started building our new home a friend said the best piece of advice she could give was to have our showers Vitroglazed so we made sure when the time came we got in touch with Lisa. When we saw how great they were we decided to to have our glass table top, granite bench and a large glass balustrade around our deck done. Lisa was very professional, explained the process well and left us with special product to use. I have and will continue to recommend any new home builders to make sure they use Vitroglaze before they start using their showers before it’s too late. Just want to thank you for coming and Vitroglazing our three showers. Our house was built nearly two years ago, and because we are on a septic tank system, have been careful about the chemicals that we were using to clean our showers, and have struggled to keep the soap build-up from the glass partitions. Now that they are all Vitroglazed, it is so easy to wash the shower walls and glass with the shower slide rose, and once a week with the cleaner that you supplied. The showers are gleaming. Absolutely brilliant!! 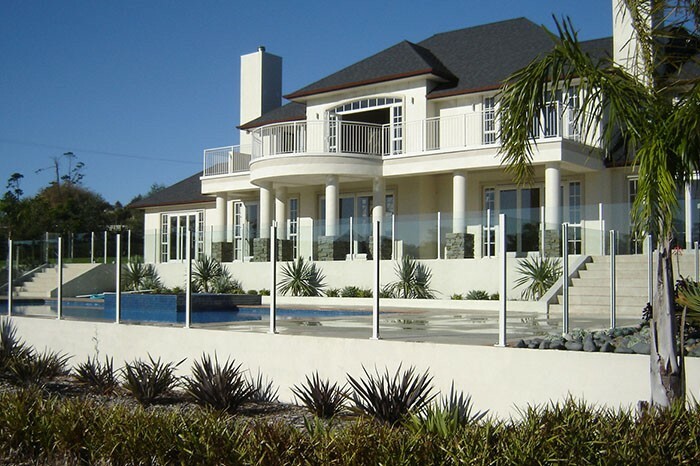 Vitroglaze has made an incredible difference to our glass fence. Dust and dirt gone for good. Finger marks wipe off so easily! The difference is day and night. If you’re going to have glass you’ve got to coat it. It’s better than the glass itself. 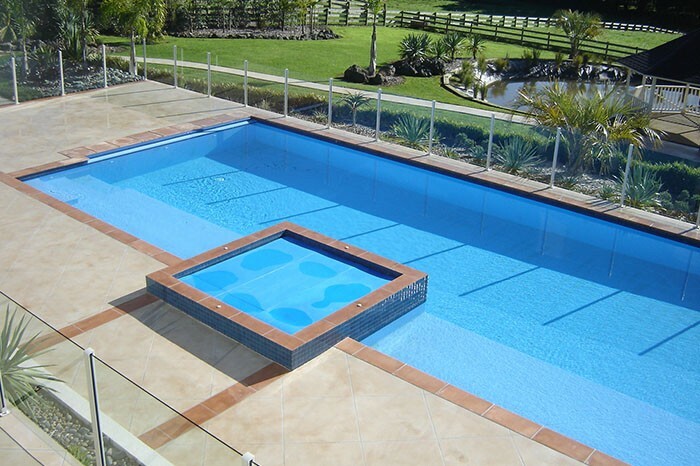 Icing on the cake, and makes the single biggest difference to our pool area. Best investment we could have made. Well worth the investment. A pleasure now to wipe of the finger prints. No longer a chore – a 10 year old could now clean out glass – 5 minute job. Do it once and do it well. I am writing to express my thanks for the excellent service your firm gave when we recently had a new bathroom and kitchen installed. I would particularly recommend the ‘Vitroglaze’ product applied to the glass shower door and the tiles in the bathroom and kitchen. What an amazing product! It is so easy to clean and maintain the grout around the tiles. 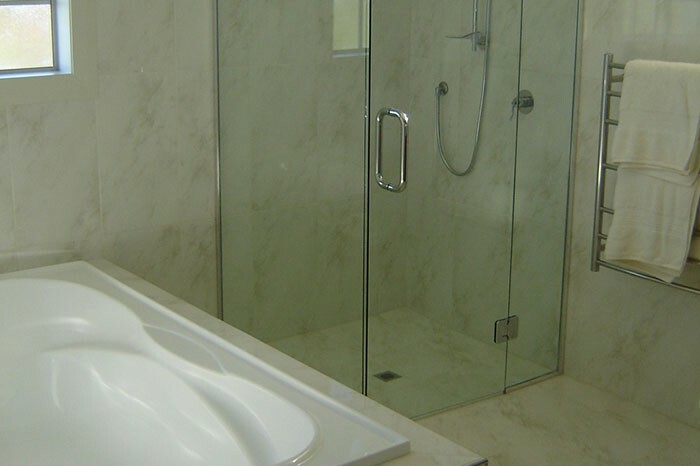 ‘Vitoglaze’ on the shower door is very effective and promotes such a smooth surface to clean. We are well satisfied with the effect…. so much so… we are considering having ‘Vitroglaze’ applied to all glass surfaces in the home..including the windows! Thank you for the free bottle of cleaner! I would have no hesitation in recommending this excellent product. Thank you again. We built a new house in Whangamata two and a half years ago. We have very hard water and even though we dried the shower glass down after every shower we noticed a lot of water spots on the glass. Sheryl from Vitroglaze Hamilton came over and cleaned and Vitroglazed our showers. That was two years ago and the showers still look like new. It is a pleasure to walk into my bathrooms and see the glass sparkling. I have recommended this product to all my friends. The last job to do on our new house was to have the shower doors and screens Vitroglazed. I wondered if this would be a waste of money as I had never used it before in my 23 years of building. It is now 3 ½ years later and there is not one water stain or mark on any of the screens or doors. A quick rinse and dry off after most showers, a clean once a week with the Vitro glaze cleaner is all it takes to keep the doors and screens looking like the day I installed them. 3 ½ years is a good test of time and it certainly looks like they will remain that way for many years to come. As a result, I have been recommending Vitro Glaze to my clients. This season, Vitroglaze has sponsored Richard Burt and Roger Maunder who are currently #1 in NZ in the Super boat class of the jetsprints in NZ. 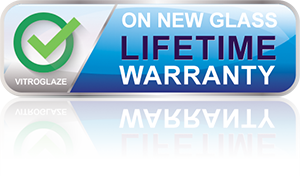 As at 1st March 2009 Vitroglaze Director, has extended the 5 year warranty to a lifetime warranty on new glass only. Please complete the below form to email us, or choose from the listings below to contact your nearest supplier. All Vitroglaze applicators are specialists in: Glass Protection, Shower Glass Treatments, Glass Treatment, Window Protection, Balustrades, Splashbacks, Glass Coating. 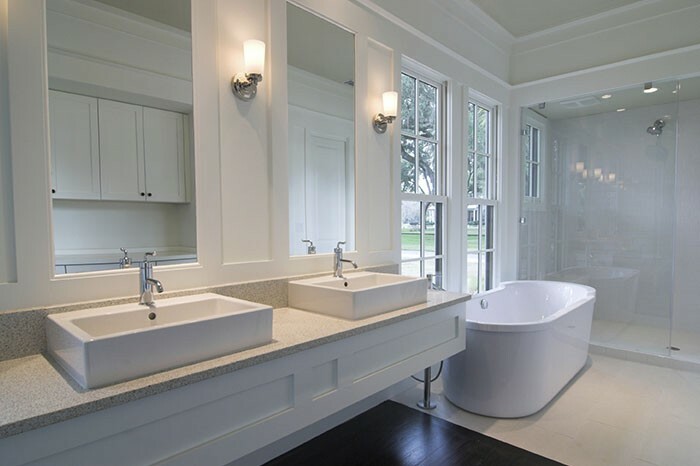 But we also cover: Shower Cleaning, Water Spot Removal, Window Cleaning, Balustrade Cleaning, Water Spot Removal, Cleaning Showers, Glass De-stain.